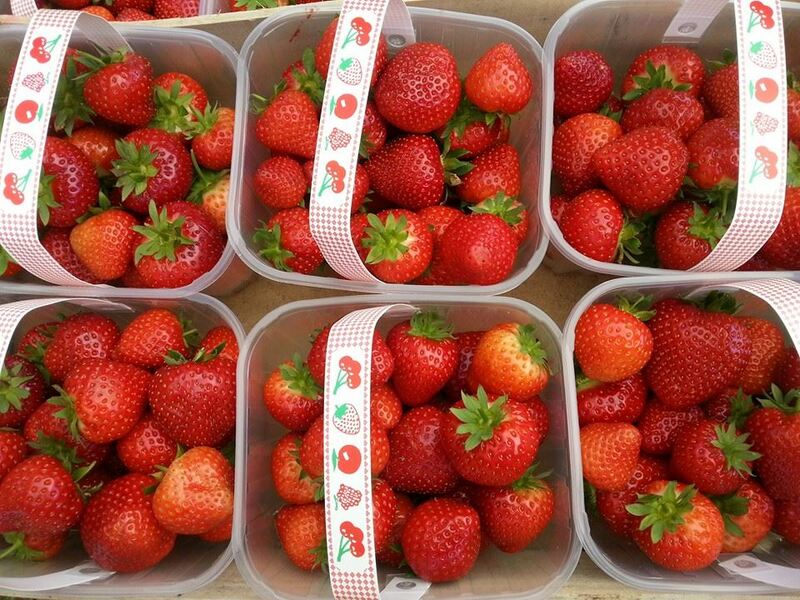 On the PYO side we grow strawberries, raspberries and Flowers which are ready pick when ripe....this is typically late june to Sept. 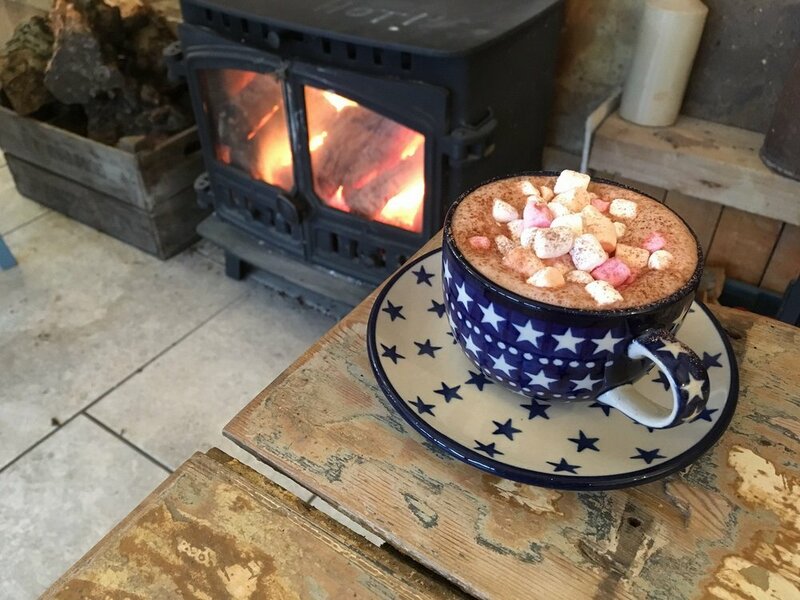 The farm is situated a stone's throw from the city centre but yet as soon as you venture off Blue Boar Lane you feel you're in the heart of Norfolk countryside. 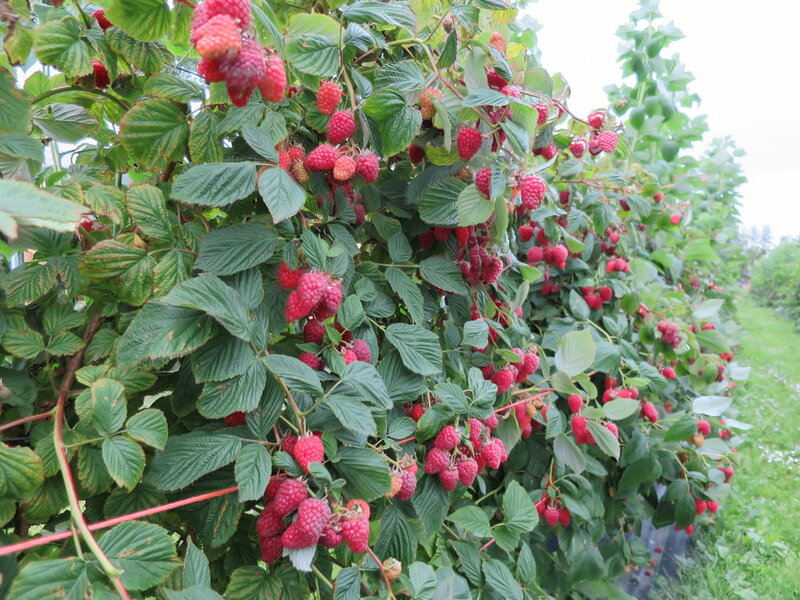 Children can run free and enjoy the rural surroundings and really learn where their fruit and veg come from. (None of that supermarket nonsense, we have real trees that things grow on!) Find us on Facebook. 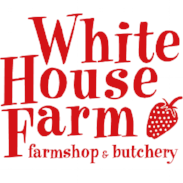 The access to White House Farm has recently changed and is now located off the Wroxham Road, Park&Ride Roundabout, just near Tesco, Sprowston. It will soon connect to the Salhouse Road. and enjoy the lovely new road, bump free!